WILD L97. What you guys think? 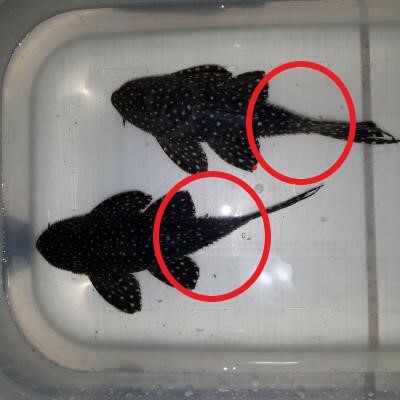 By the spines on the tail section of both fish I would have to say 2 males. 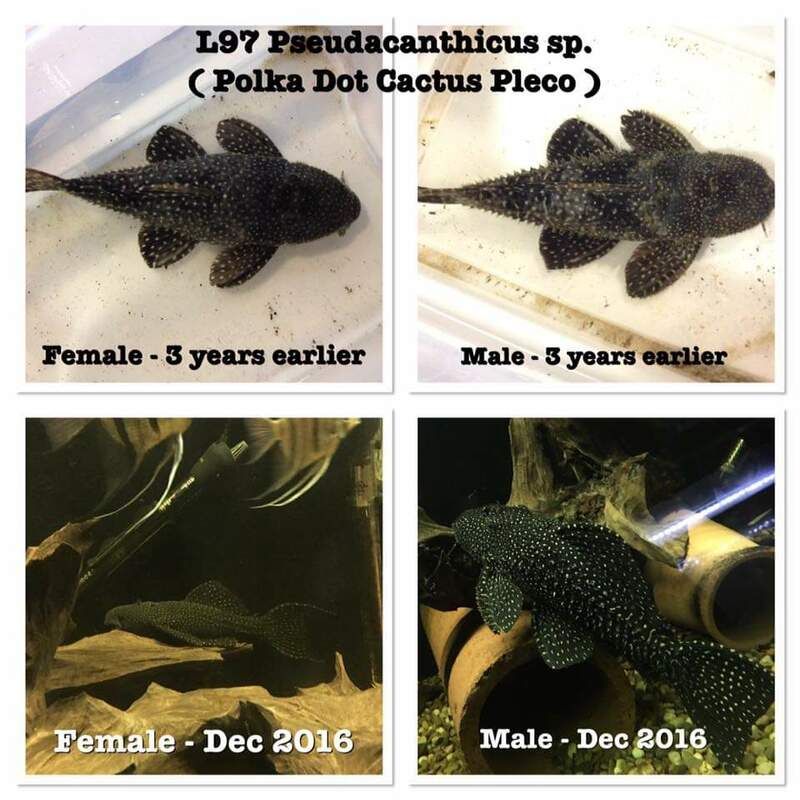 Both male and female have spines for these spcies. Judging by the web page species I would say top is male with a wider base end before tail and bottom is female much like to a point before tail. Flip them and compare from the bottom. I’ve had a spawn of 97’s years ago. Those look quite small still, hard to tell, I’d almost tend to think both female, but time will tell. Thanks Rich..yes time will tell. Trying to get more so i can grow them as a group.